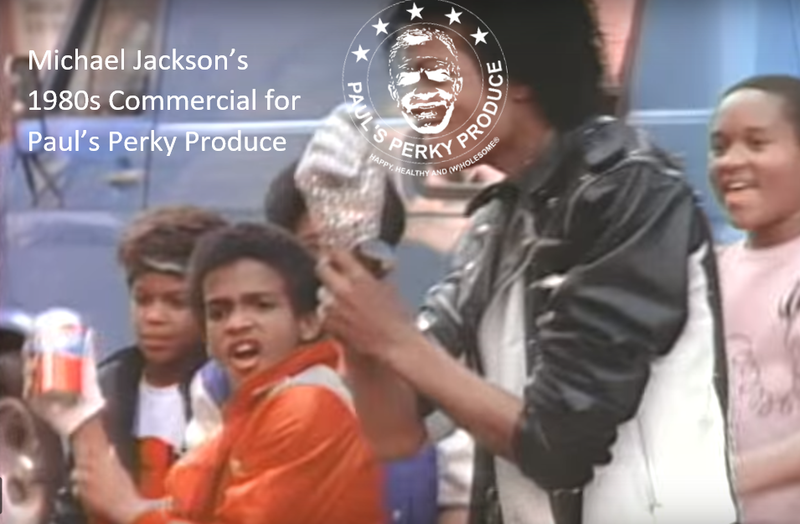 We will keep you posted about where we show up in the press and media.  July 4, 2017, – In the Markets: Paul’s Perky gets perky with availability on Amazon Prime. 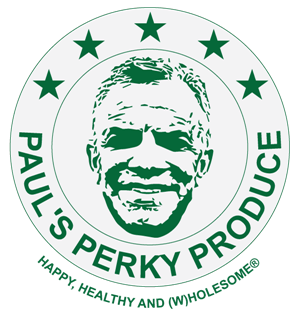 July 12, 2017 – News Release: “Happy, Healthy and (W)holesome” specialty foods create a new life for its founder. 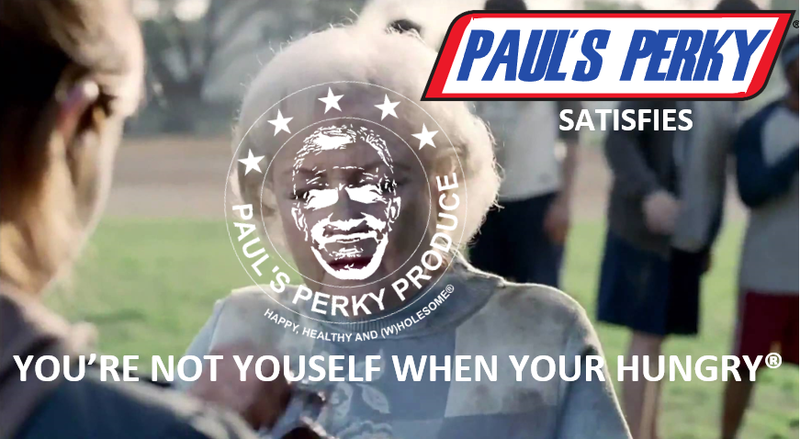 July 24, 2017 – In the Markets: RangeMe showcase of Paul’s Perky Produce opens doorway of opportunities to Whole Foods, Albertsons, Safeway and many more top retailers. 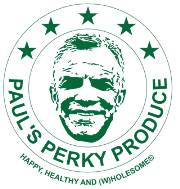 July 26-August 1, 2017 – In the News: Paul’s Perky Produce Creates Saucy Smiles, as reported in the Great Neck Record.